Amanda Farris joined MDC in 2013. 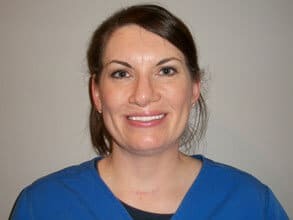 She has been a dental hygienist since 2002. She has two boys that keep her busy when she is not at work. Hollie Hayes joined MDC in 2012. She has been a dental hygienist for 13 years. 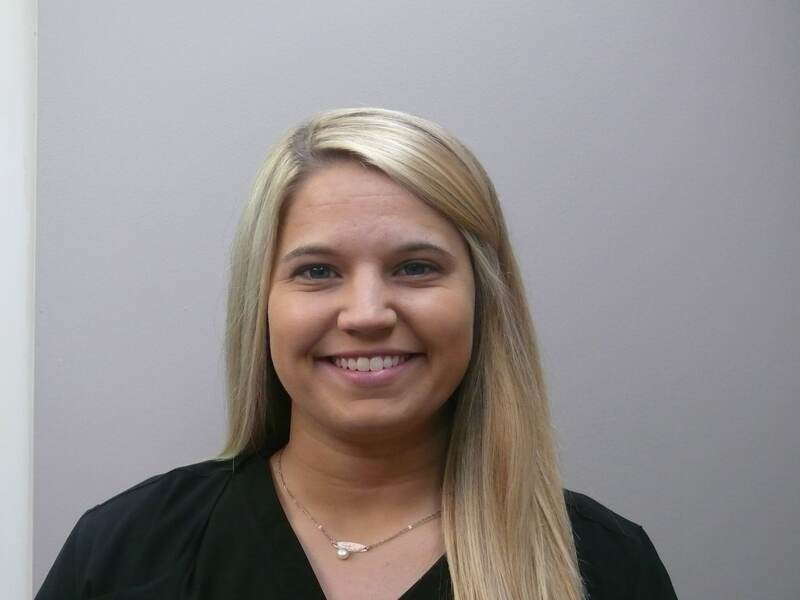 She graduated from Northeast Community College in 2003 with an associate degree and University of MS Medical Center in 2015 with her bachelor’s degree in dental hygiene. She has been happily married for 20 years. Helen Wilemon joined MDC in 2003. 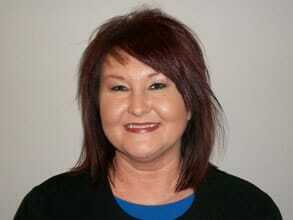 She started as a dental assistant and is now the Office Manager. 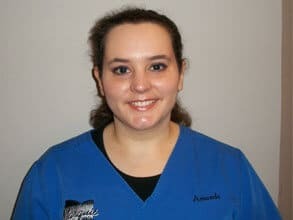 She enjoys working with our excellent doctors and staff. When not at work, she enjoys spending time with family and her precious grandchildren. Tonya Dial joined MDC in 2014. 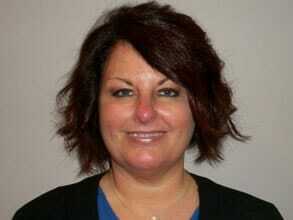 She is the Hygiene Coordinator/Marketing. She received her Dental Radiology License in September 2015. She is happily married and has two beautiful daughters. 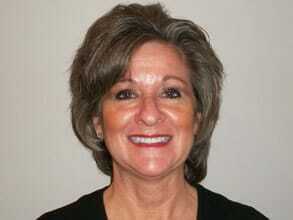 In her spare time, she enjoys spending time with friends and family and spoiling her grandchildren. Elishia Parker joined MDC in 2000. 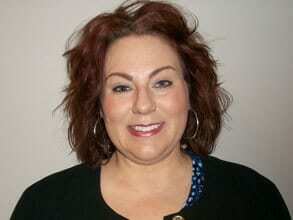 She started as a dental assistant and is now the Financial Coordinator. She has three children and a husband who is her world. Rachelle Timmons joined MDC in 2015. She is a dental assistant and received her Dental Radiology License in March 2015. Rachelle is happily married and has three children. She loves the beach, spending time with family, and church activities. 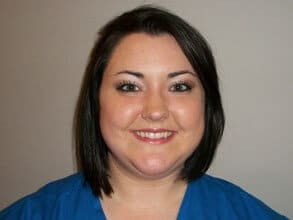 Kalynn Warren joined MDC in 2016 as a dental assistant. She received her Dental Radiology License in January 2016. She has a wonderful husband and a precious son. She loves to read and spend time with family. Tatum Cleveland joined MDC in 2017. She received her dental assistant certificate from NEMCC. When not in the office, she enjoys spending time outdoors with family and friends and cheering on the bulldogs.